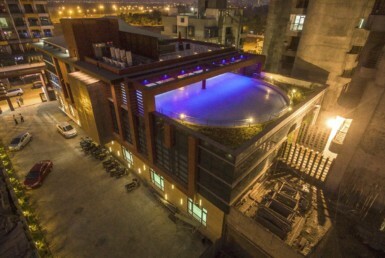 Every City of the World is unique in its own way with different people, food, infrastructure and architecture. 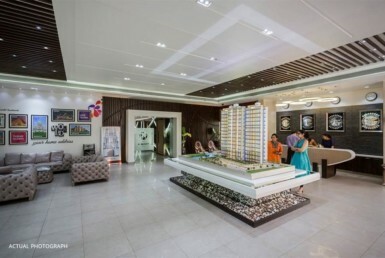 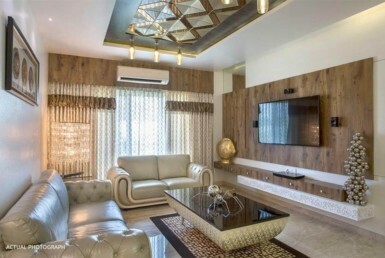 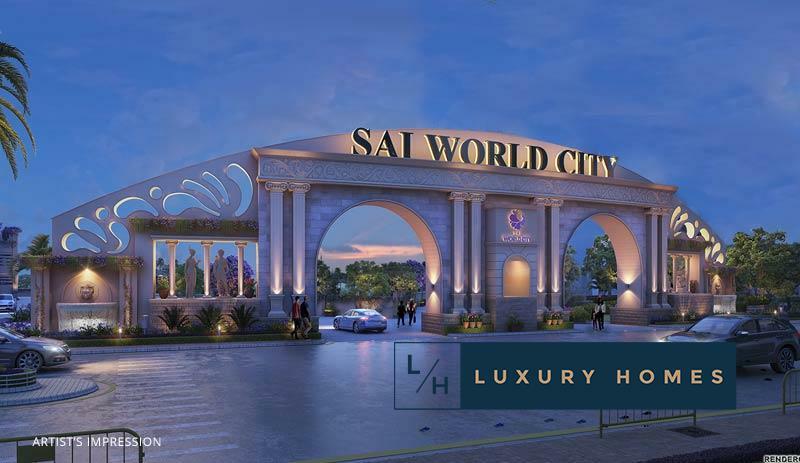 Paradise Group’s, Sai World City brings together a one-of-its-kind concept by creating a Mega Township which is a perfect amalgamation of different famous Cities of the World thereby giving its residents access to Global Citizenship in Panvel. 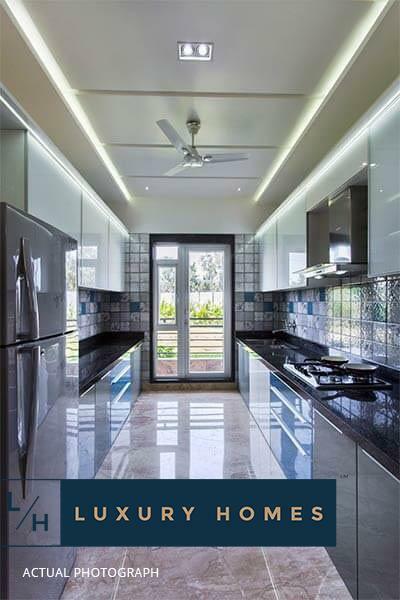 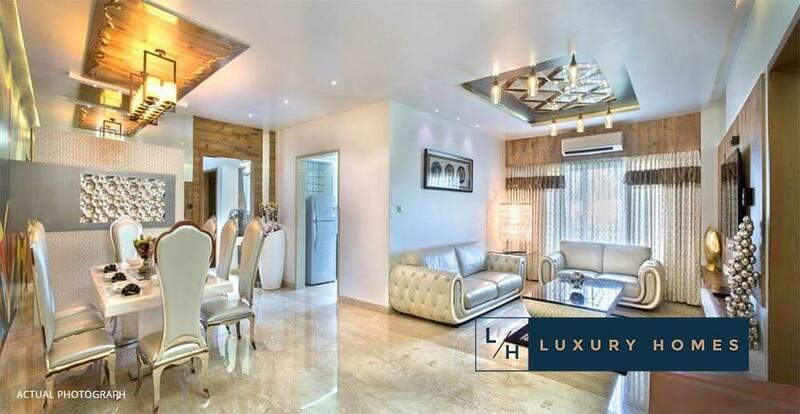 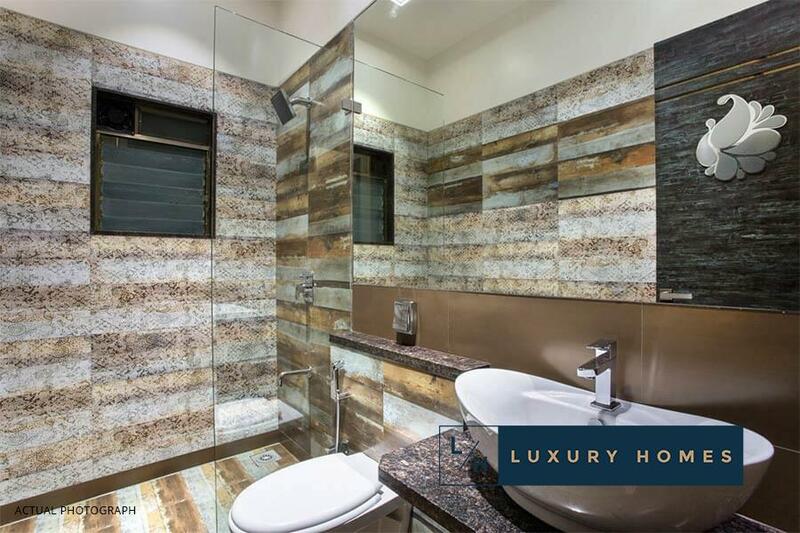 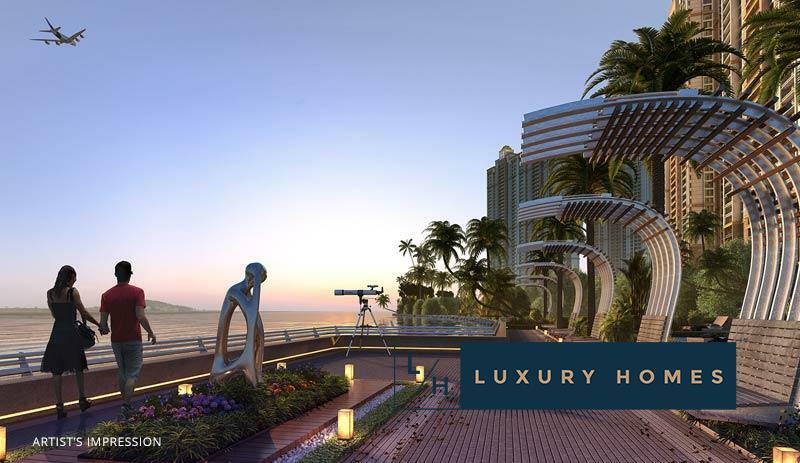 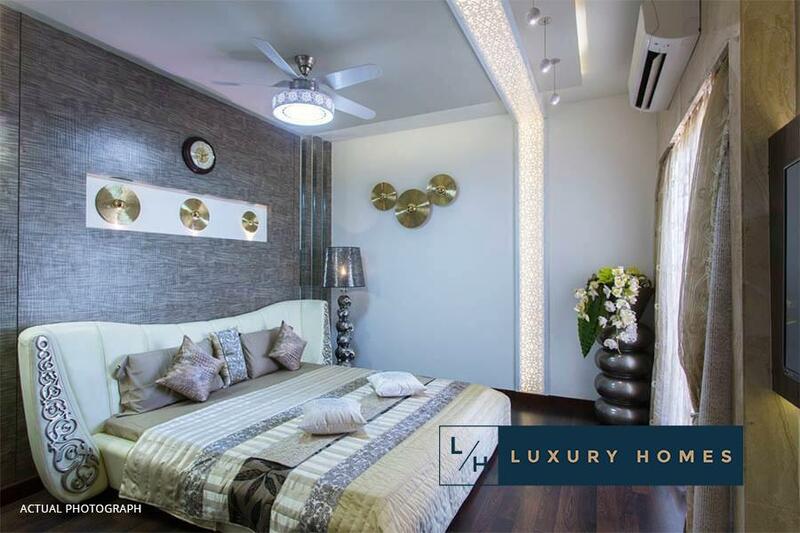 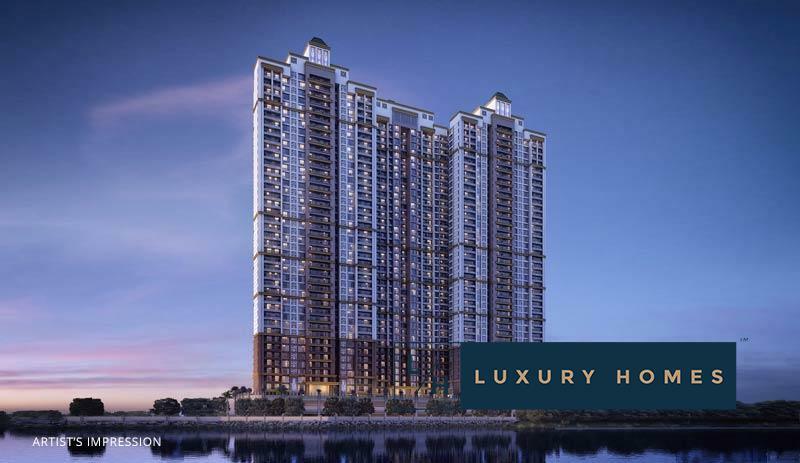 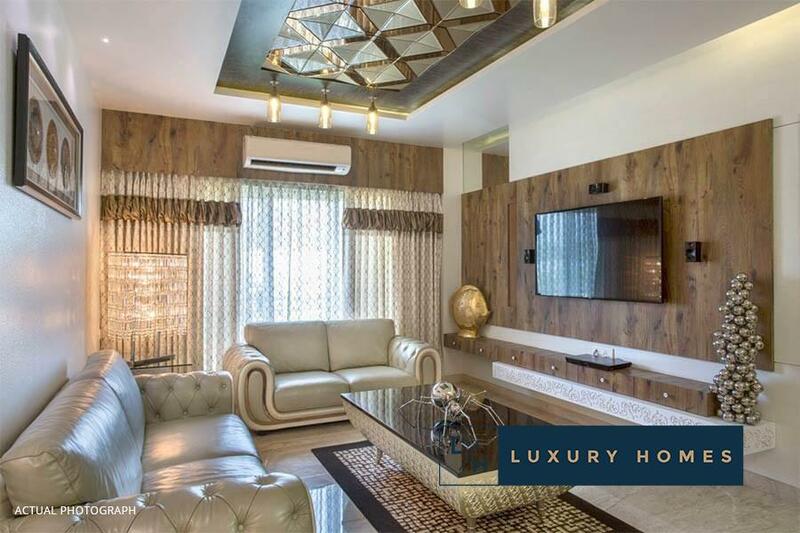 Welcome the World at your Home at Marina, Opera, Acropolis and Manhattan offering 2-4 BHK cosmo-luxury homes. 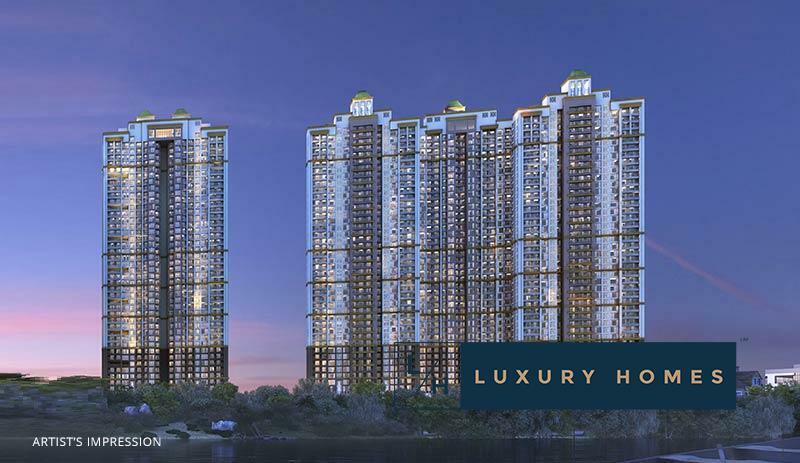 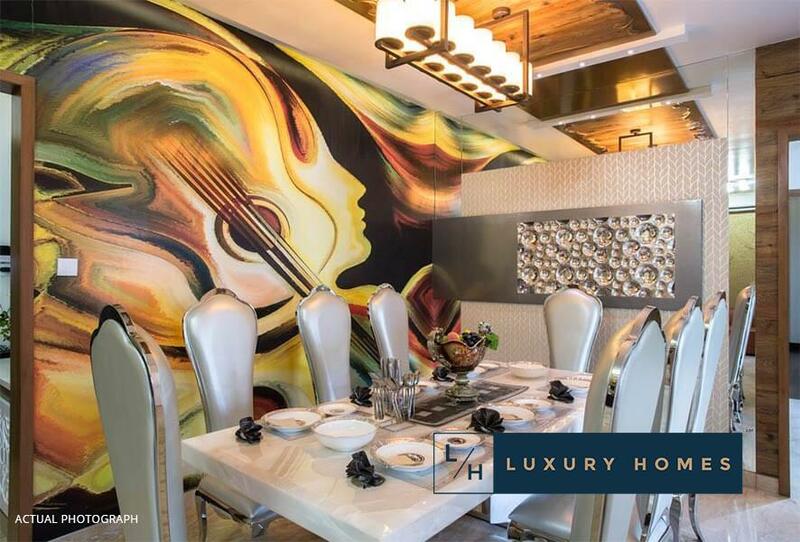 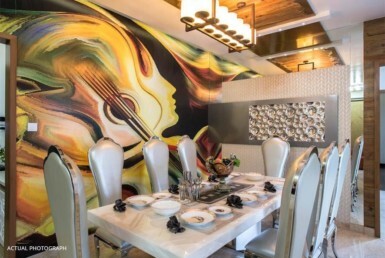 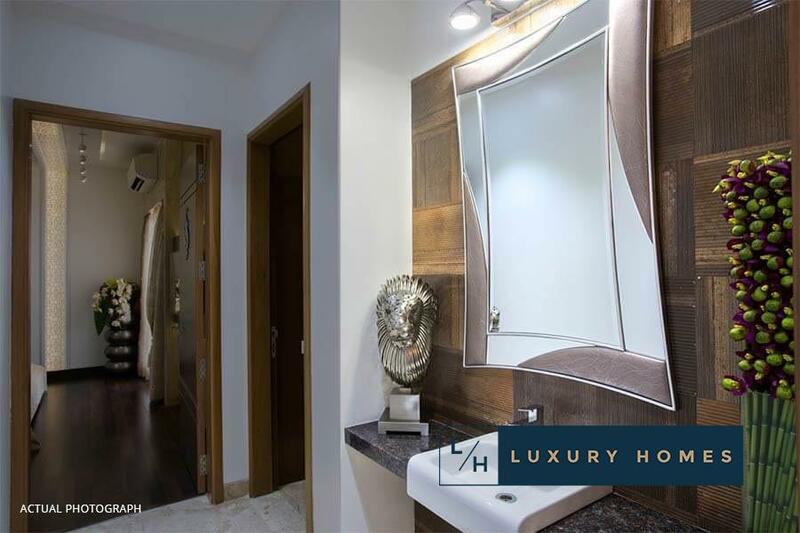 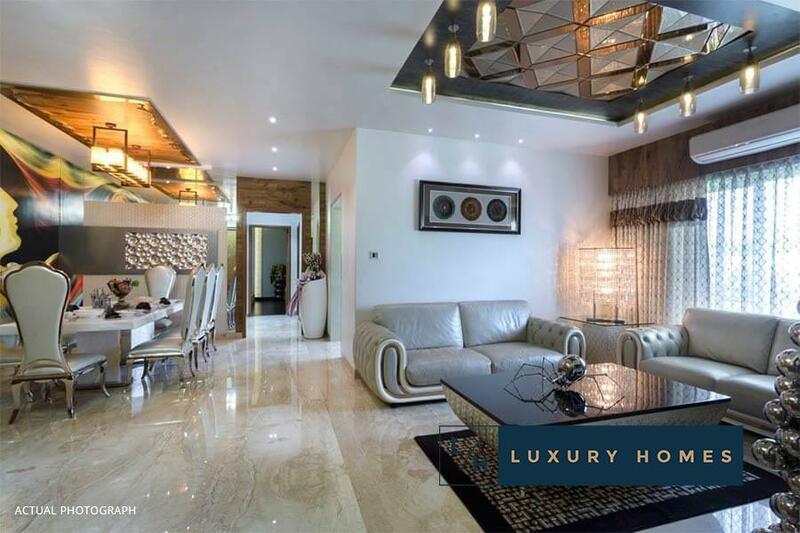 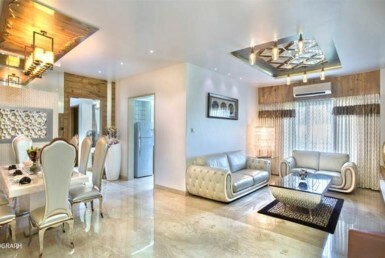 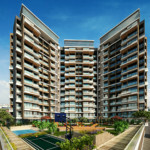 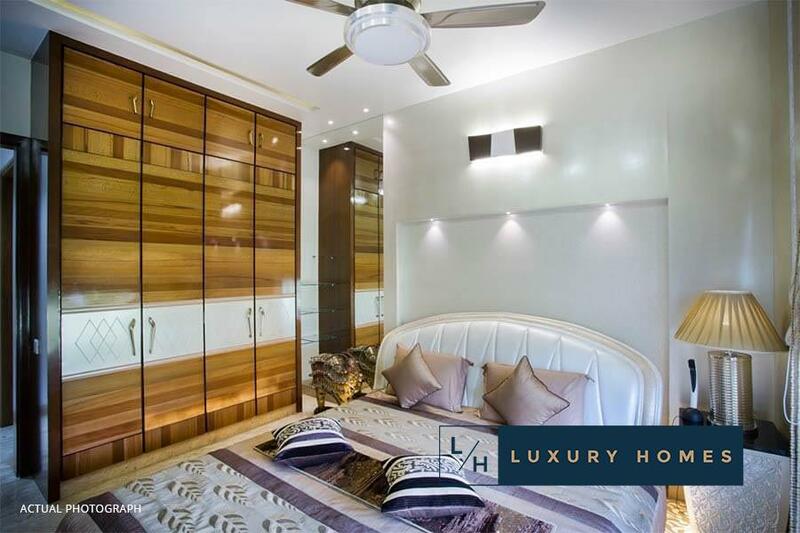 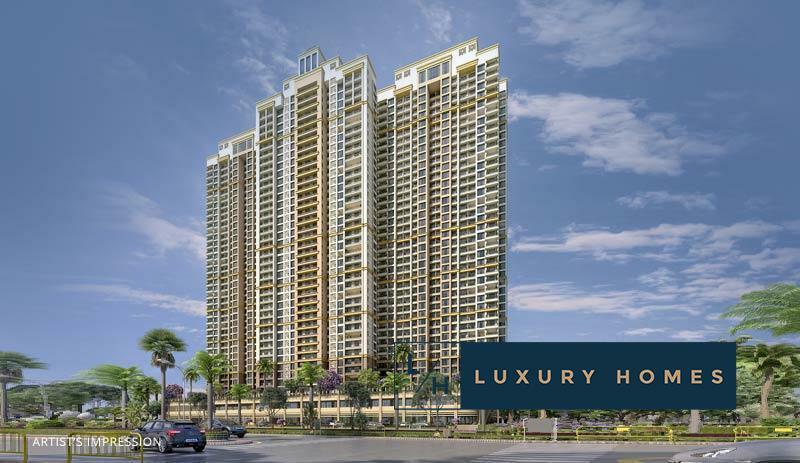 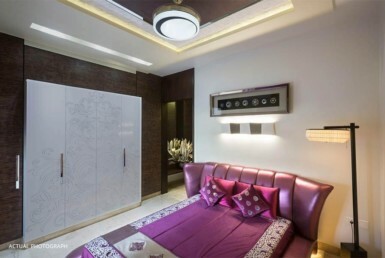 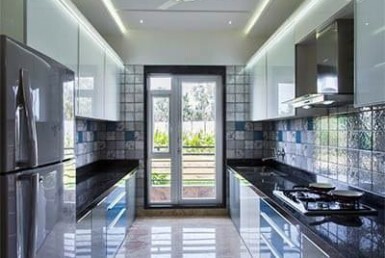 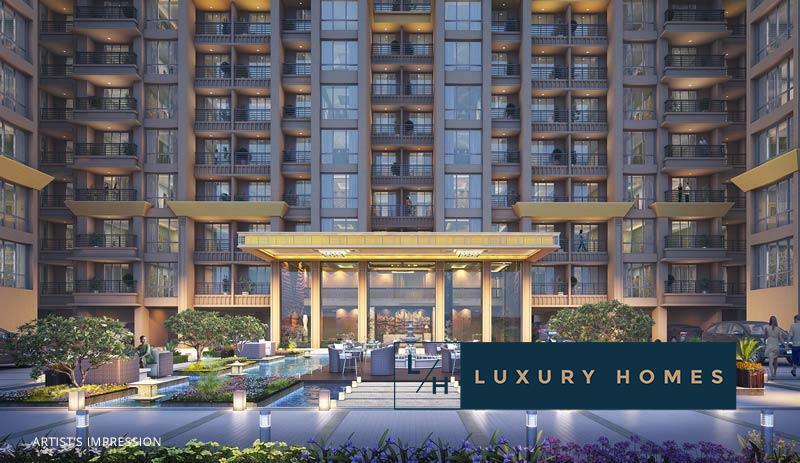 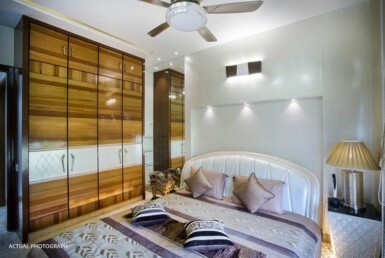 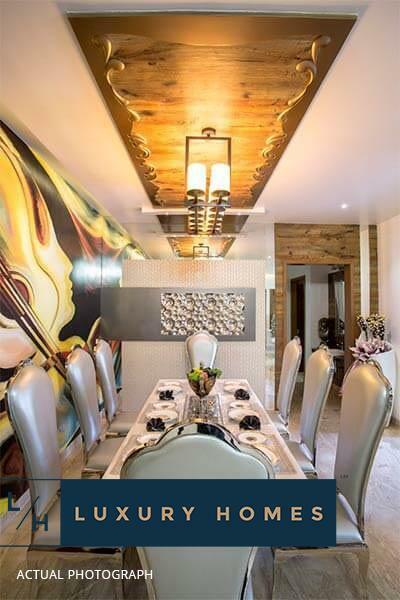 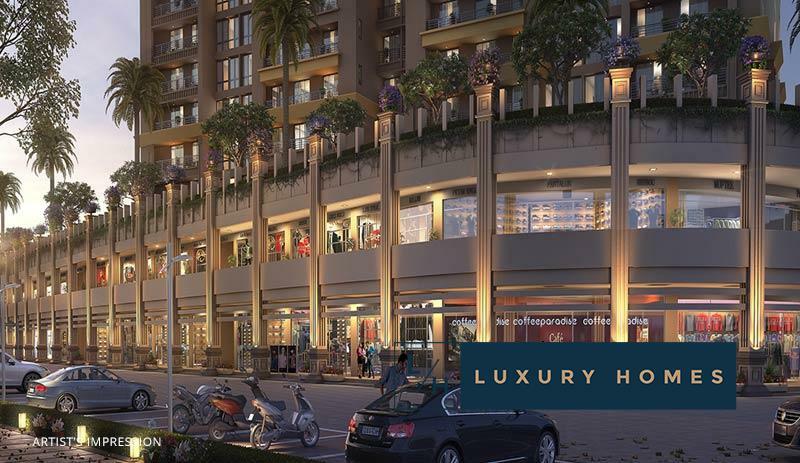 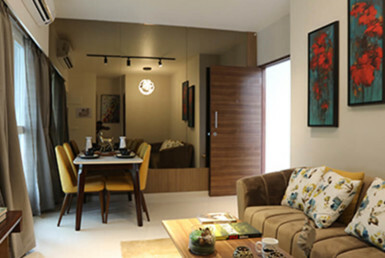 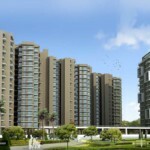 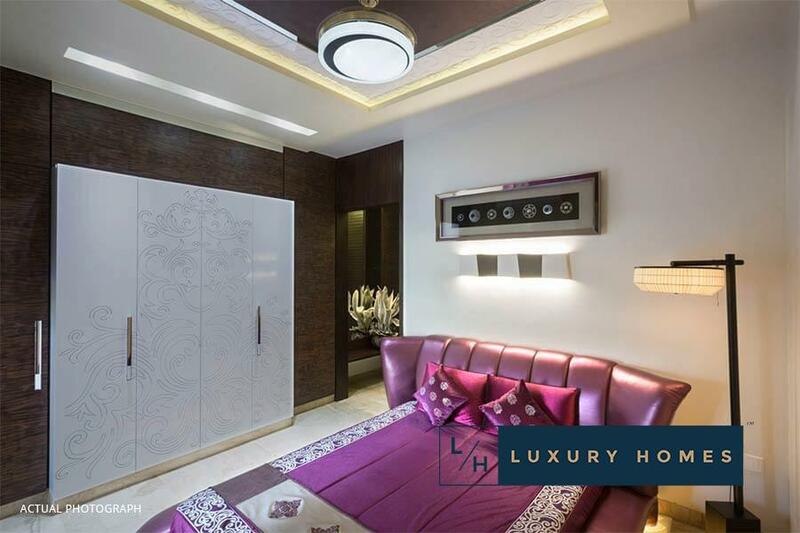 This superlative lifestyle experience comes with Signature Hallmark amenities which is incomparable in the market. 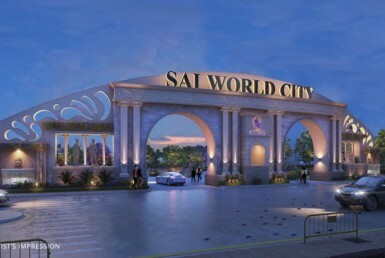 So get your passports ready and celebrate the city life at Sai World City.